Up to 500,000 BTU Output, most competitive units only offer up to 300,000 BTU's. Safe simple operation; a safety lever shuts off gas if released. 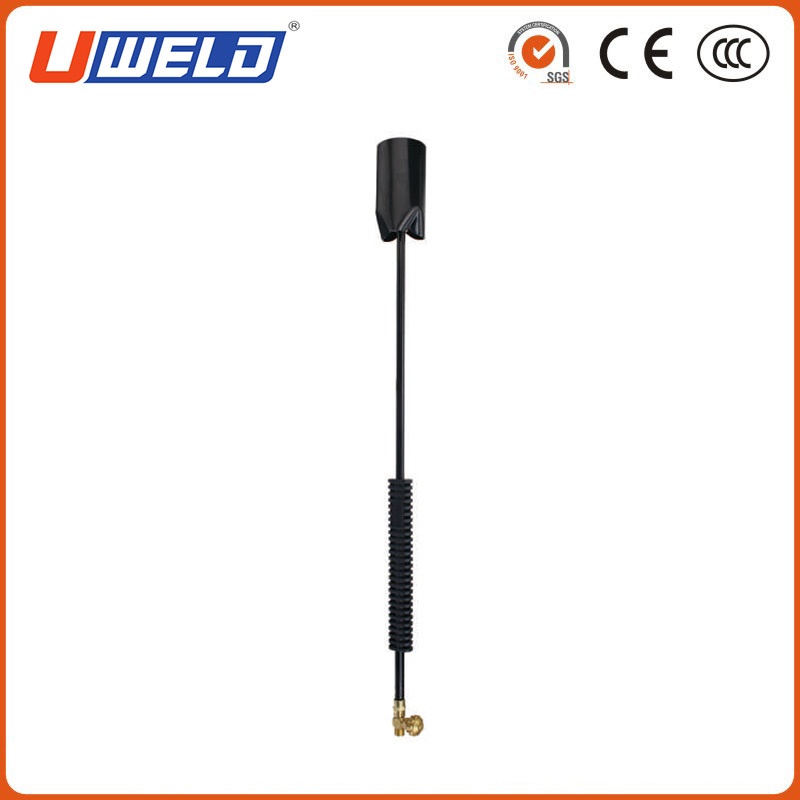 Excess flow safety valve prevents torch from operating if there is an excess gas flow problem. 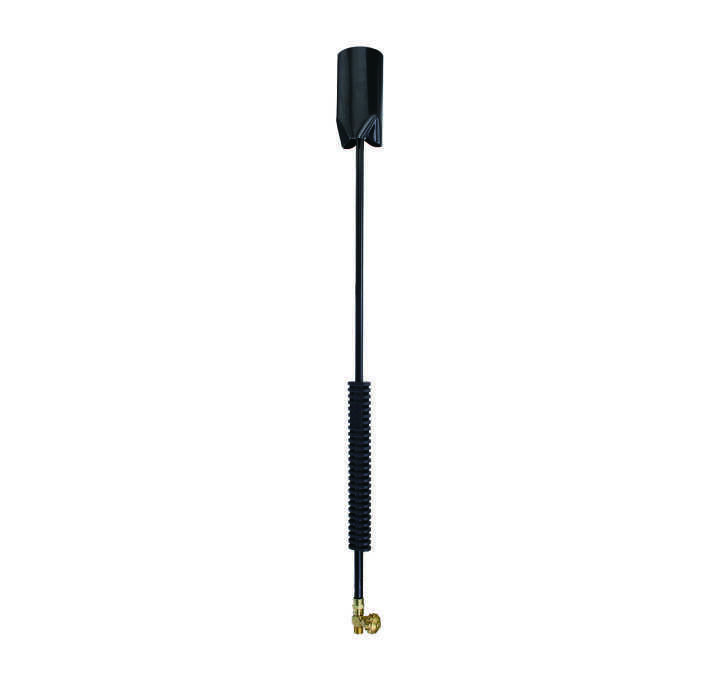 Heavy duty brass valve for flame adjustment offers superior durability and long life. This Heating Torch works with 20, 50 and 100 lb. propane gas cylinders. Lightweight torch head- extremely strong yet lightweight steel ensures easier operation than Heavy Cast Iron competitors. Looking for ideal Weed Burner Torch Manufacturer & supplier ? We have a wide selection at great prices to help you get creative. All the Torch for Oxy Propane are quality guaranteed. We are China Origin Factory of American Weed Burner Torch. If you have any question, please feel free to contact us.